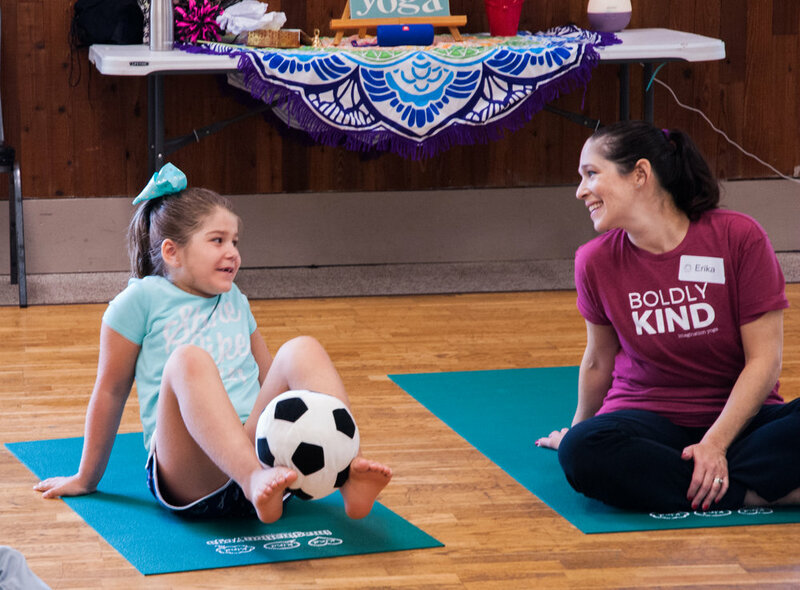 Erika Levy combined her skills in sales, marketing and event planning with her passion for yoga to create an event bringing community together to provide resources that empower families. The result is an impressive event full of education, information, classes and helpful insights for parents, children and families October 13th at the Camas Wellness Festival. The festival is a day - long event that provides education about socially relevant issues her community, and really all communities are facing in today’s world. In meeting practitioners in Camas and surrounding areas, a plan came together to create this community wellness festival as a way for parents to learn skills to help their kids succeed, from infancy through high school. Erika is the owner of Empress Yoga and is a mobile yoga instructor servicing woman, infants, and children mindfully. She serves on the Executive Board of MOMS Club of Camas, an international nonprofit organization serving moms, children and families. 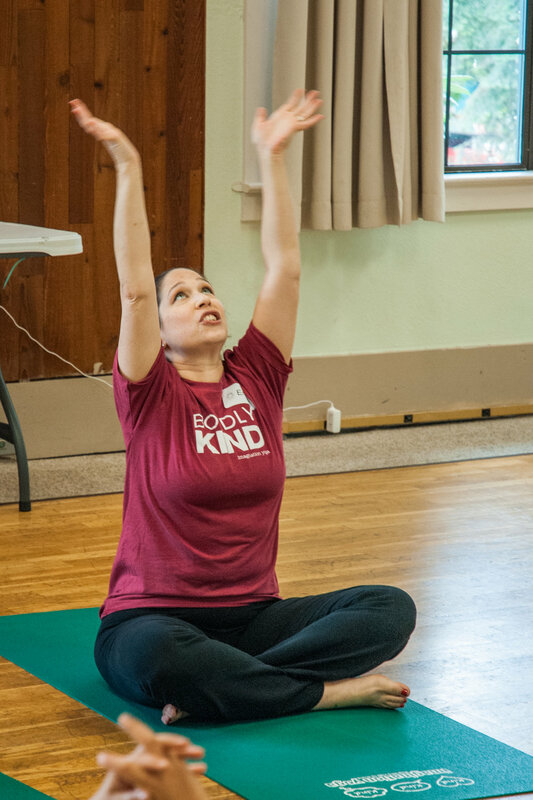 Erika is the mom to two toddlers, a wife, a certified Yoga Instructor, Childrens Yoga Instructor and facilitator of Embody Love Workshops.